Solar energy design and installation are an exciting and rapidly growing area of our business and we are proud Clean Energy Council accredited installers for both on and off grid systems. 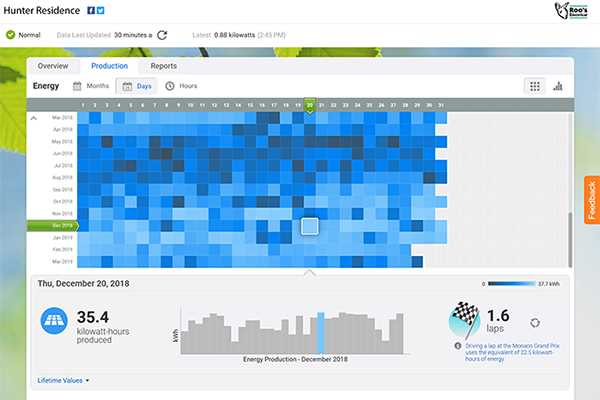 Your solar energy system must be as specific to you as your fingerprint. The layout of your block, roof structure, neighbouring buildings, family size and lifestyle are but a few important aspects that must be fully explored before planning and finalising your solar system. 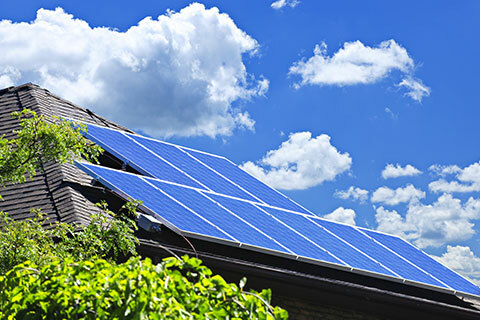 The number of variables that must be taken into consideration, along with the options that surround each of these, can only be fully addressed by a solar industry professional. Whether you require a small residential system or a large-scale industrial unit, our qualified and experienced team can provide one-stop-shop complete design and installation service, making your switch to solar power seamless, easy and affordable. Solar power is a clean, renewable energy source that is created by capturing light from the sun. Solar panels placed on top of a building convert sunlight into electricity, which is then used to help provide energy for that building, but also feeds extra electricity back into the power grid, generating money for you. Even on overcast days, solar panels are able to generate electricity. While installing solar panels requires an initial investment, our customers quickly enjoy the savings that using solar energy creates. Basic steps for installing solar energy systems. First of all we look at the energy use at your home, farm or business or facility. We examine your current electricity costs, building location and orientation. We determine the best solar solution, tailored to your needs. Based on our analysis and design, we will explain the cost, procedures and timeline. We then organise the installation of an import-export meter with SA Power Networks and your energy retailer. We help you complete paperwork for Renewable Energy Credits (money for you! ).